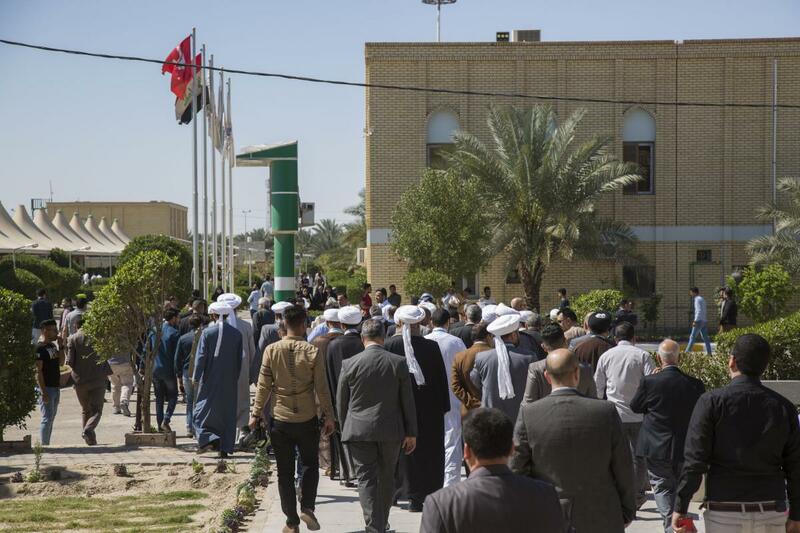 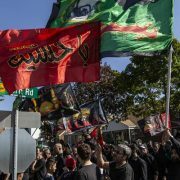 SHAFAQNA- Alkafeel: The guests who attended the World Cultural Festival of the Martyrdom Spring in Karbala, visited the university of al-‘Ameed of the al-Abbas’s (p) Holy Shrine and the University Heir of Prophets of the Imam al-Hussayn’s (p) Holy Shrine, within the program of the last day of the festival, so they can see the academic services provided in the scientific and humanitarian fields. 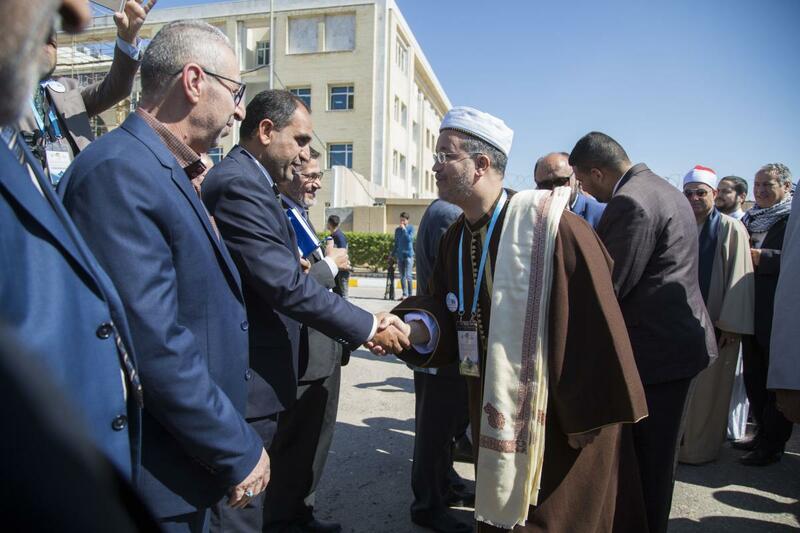 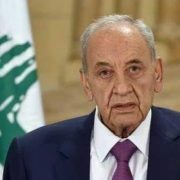 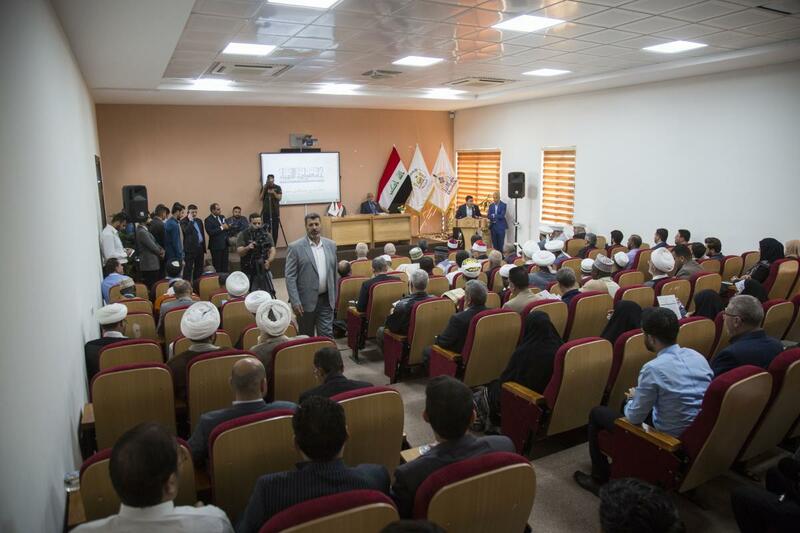 Their first stop was at the University of the Heir of Prophets, where they were received by the President of the University; Dr. Taleb Hasan Musa, presenting to them in the central hall of the university, a brief explanation of the colleges, departments and curriculum of the university, after which the delegation conducted a tour in the university. 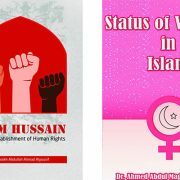 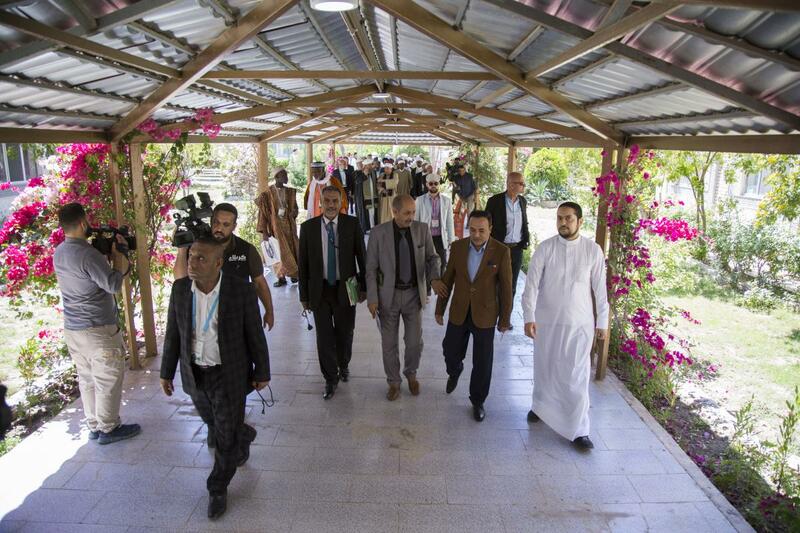 The second station was at Al-‘Ameed University where they were received by its president, Mr. Jassem Al-Marzougui, who explained in a meeting held in the central meeting hall of the university about the faculties of the university such as the Faculty of Medicine, Dentistry and Nursing, and the academic method followed in the teaching curriculum that is parallel to what is done in the majority of its global peers, noting also that the Faculty of Medicine is the first civil college to be opened at the level of Iraq, pointing out that there are future plans to develop it horizontally and vertically are conducted in accordance with what was planned and according to the methodology of the al-Abbas’s (p) Holy Shrine. 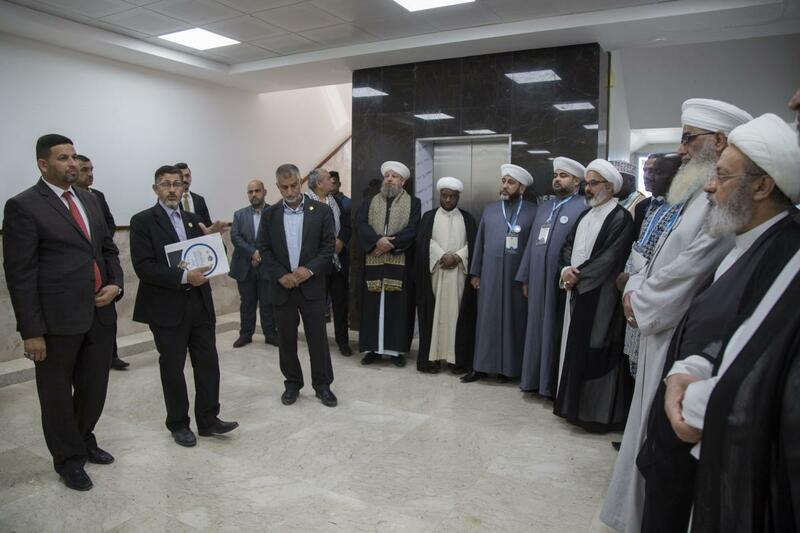 The delegation has an extensive tour of a number of the scientific laboratories and classrooms of the university. 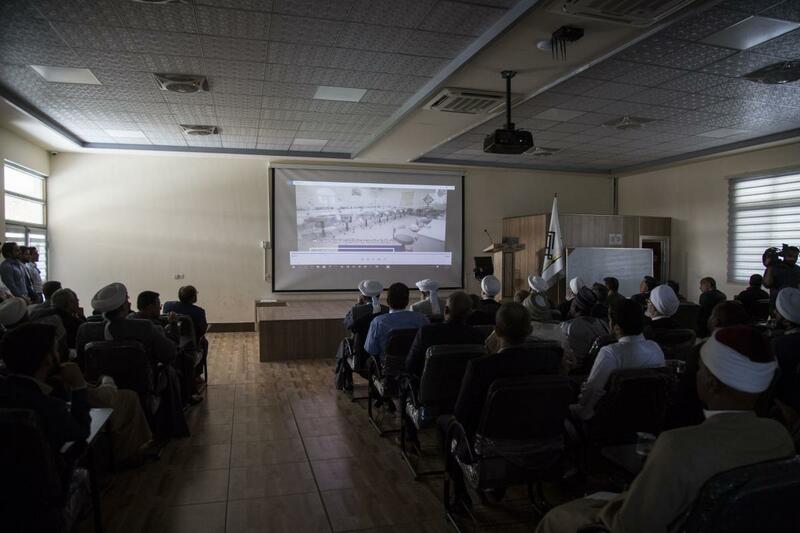 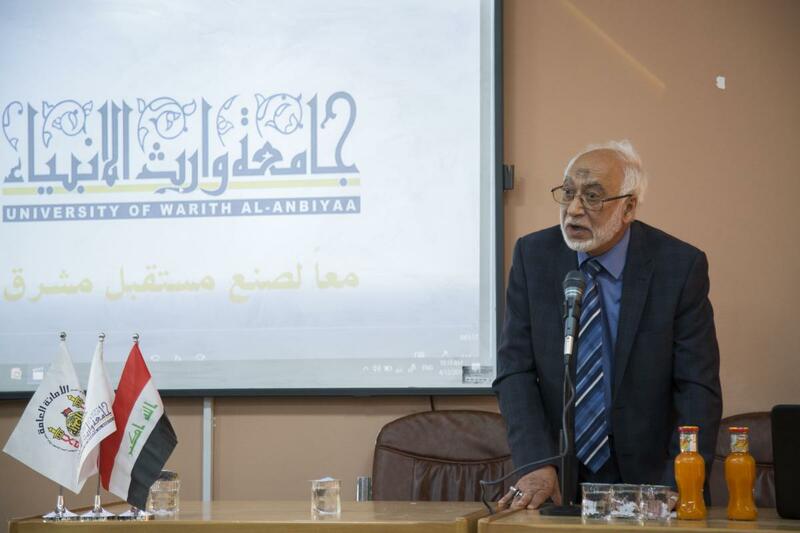 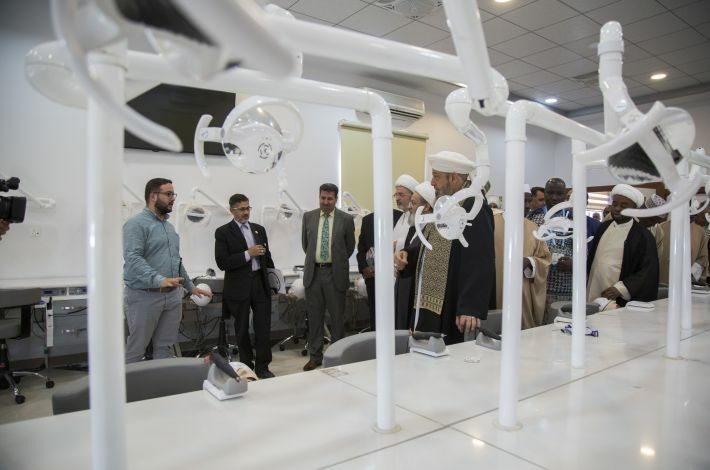 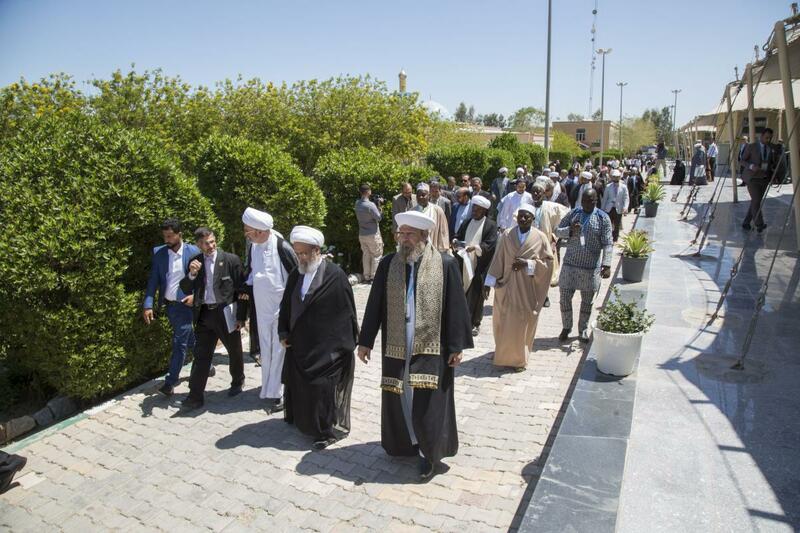 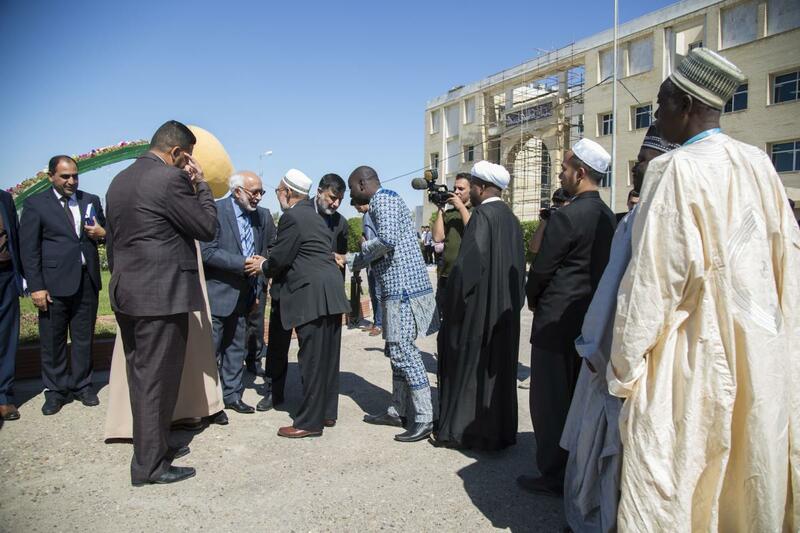 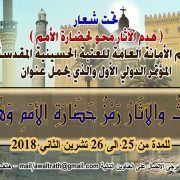 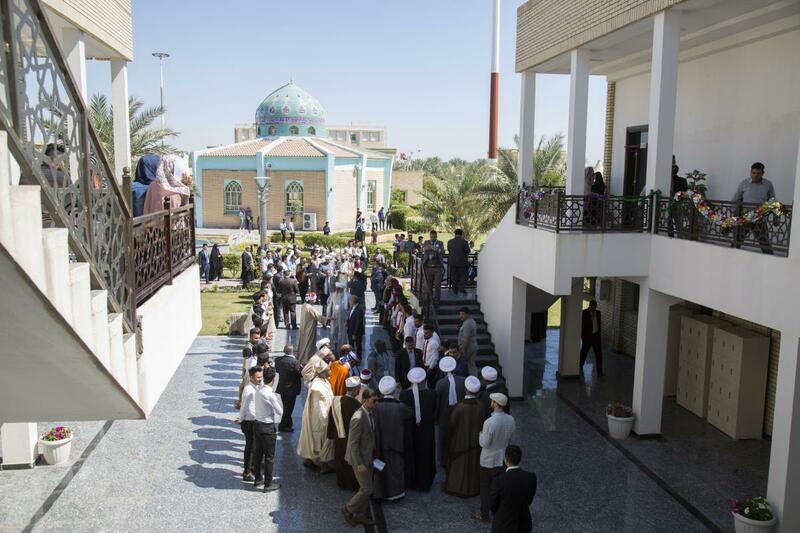 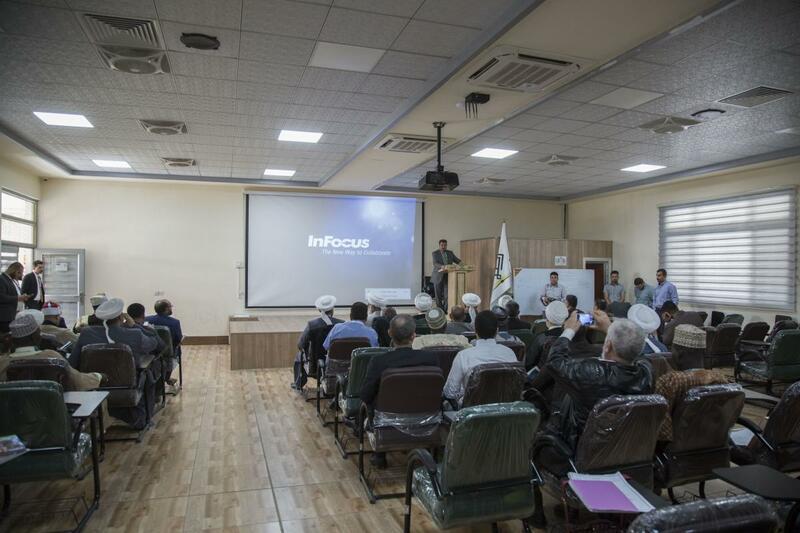 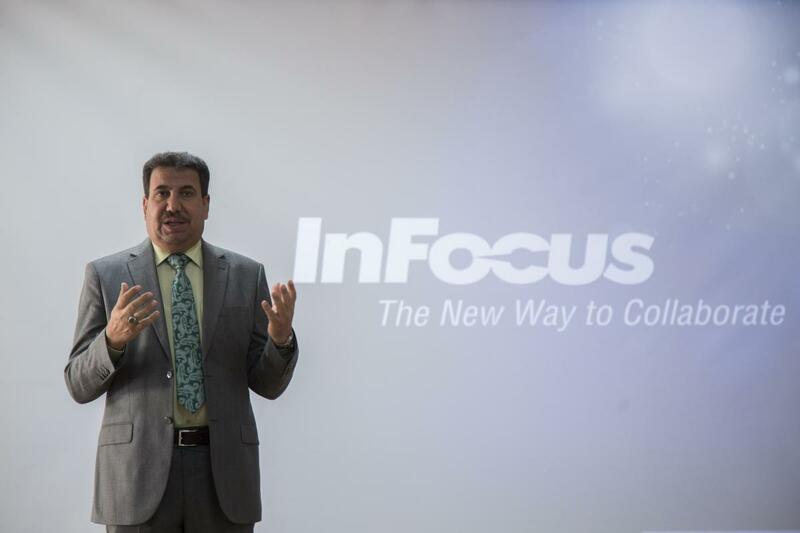 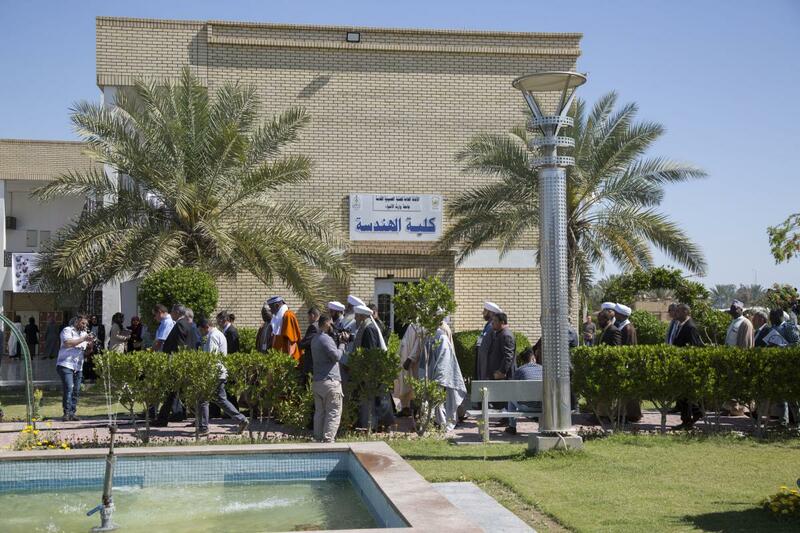 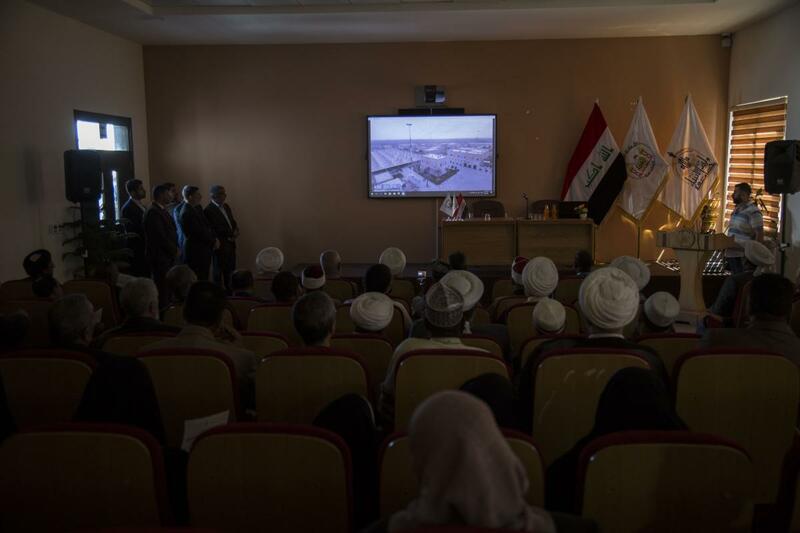 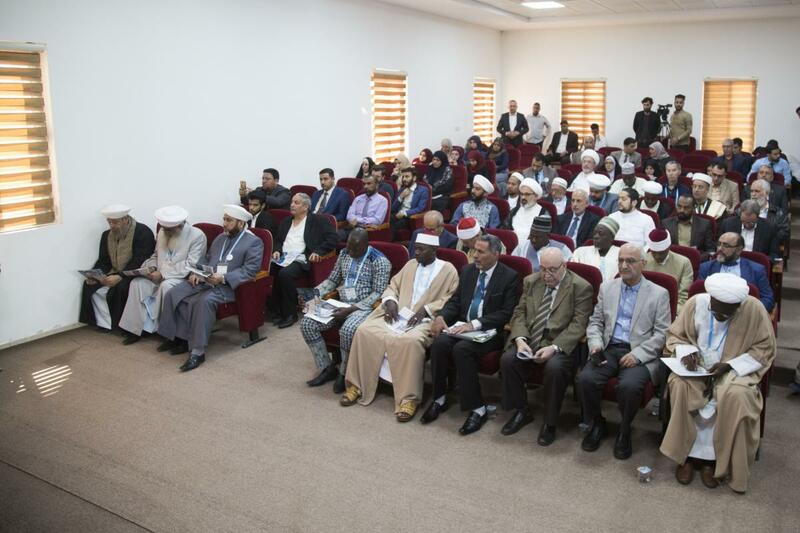 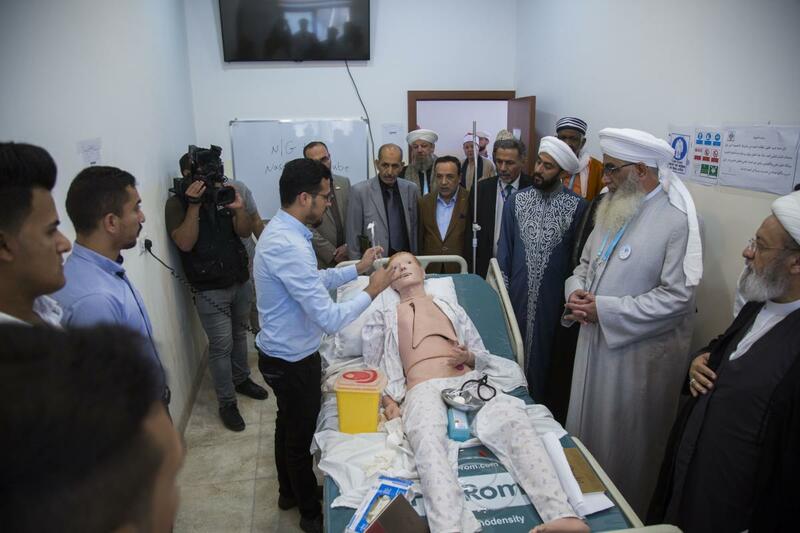 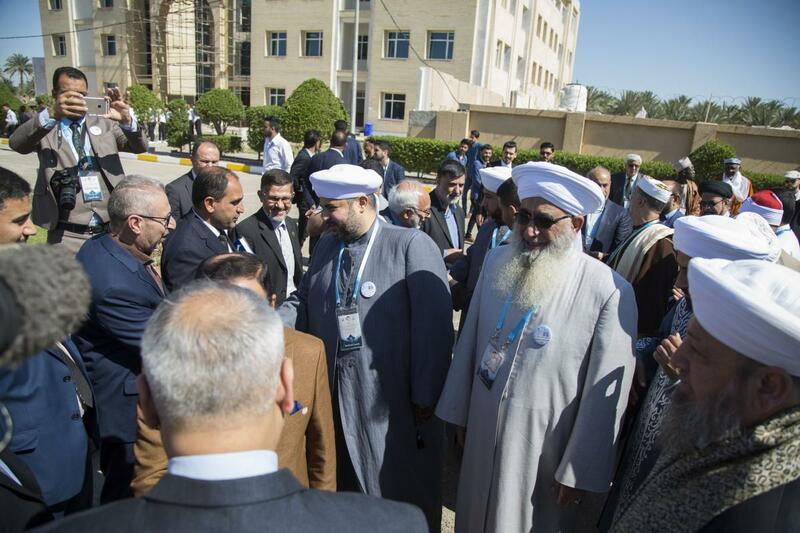 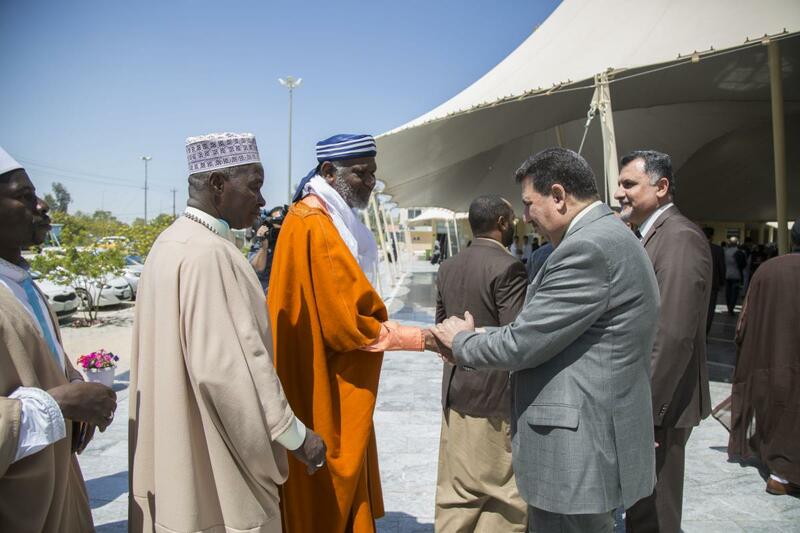 At the end of these two tours, the visiting delegation expressed its admiration for these two scientific edifice, stating that it is a joy to see that religious institutions in Iraq adopt such academic facilities, hoping that this progress will continue to serve the educational process in Iraq.